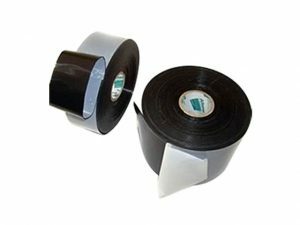 Highly plastic and conformable tape to the part to be coated, high and immediate adhesion. It can be used in combination with Allene mastics and P27 primer. Particularly suitable for coating of valves, flanges and irregularly shaped objects.